I was born and raised in Conrad, MT. Since attending college at the University of Montana (GO GRIZ! ), I resided between Missoula and Seattle. Shortly after moving to Butte, I joined Butte Pediatric Dentistry. I enjoy spending time with my husband and my Golden Retriever, Murphy, travelling, Griz and Seahawk Football, spending time with my family, and spoiling my niece and nephew. I grew up in Deer Lodge, MT. I started working at a dentist office at age 16, at the same practice my mom worked for. I enjoy spending time with my husband, Jordan, and our two dogs, Sophie and Sway. I am the middle sister of three girls. I am very close to my sisters and enjoy spending my spare time with them as well as the rest of my family. I was born in Northern California and have enjoyed growing up in the outdoors! I am so excited to be living in Montana with my boyfriend who is attending Montana Tech. I have three siblings and loving parents waiting in my hometown for me to visit. In my spare time I enjoy doing yoga, reading and doing just about anything in the outdoors. I have always loved children. 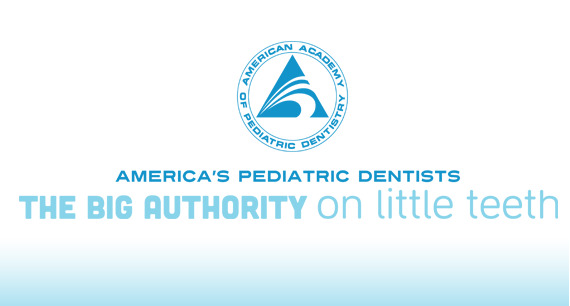 I am so excited to be a positive example and work with them to have healthy smiles! I have lived in Butte my whole life. I am a graduate of Butte High and am currently working on becoming an x-ray technician through Montana Tech. I enjoy spending time with my fiance. We both love to ride motorcycles and to hang out with our two dogs. I come from a very large family and I love spending time with my little siblings! I live in Ramsey with my husband and two children, Jaxon and Quincee. I have been in a medical/dental financial coordinating position for the past 12 years. I enjoy all our crazy animals and spending time with my family. We never have a second to spare traveling all over the state (and beyond) for rodeo and watching our kids play hockey and dance. I was born and raised in Deer Lodge, Montana. I graduated from Powell County High School. Montana will always be my home. I enjoy summertime and spending days on the lake. Growing up I enjoyed working at my grandma's daycare. Kids' smiles are my favorite! I love helping them to have healthy teeth. Having the opportunity to help children is an amazing feeling! I am originally from Basin, Montana but moved to Butte almost two years ago. My husband and I have enjoyed living in Butte with our one year old daughter. I love working with kids and couldn't think of a better place to be working.